The City Observatory, TIC, 99 George St, Glasgow G1 1RD. The City Observatory will play host to an exciting event we are planning as part of 2015’s Explorathon – European Researchers Night. 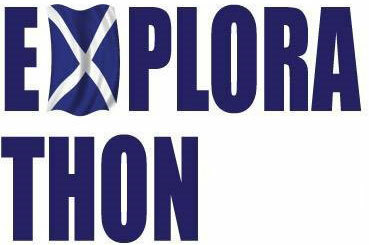 Explorathon brings together the Universities of Strathclyde, Glasgow, Aberdeen and the four universities in Edinburgh to simultaneously stage public engagement events across Scotland. For more details of this event, sign up to our newsletter and follow us on Twitter.